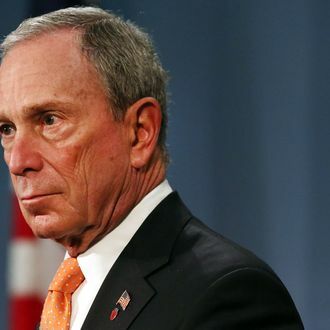 Democratic leaders say they understand that Bloomberg is frustrated, but his strategy could easily backfire. A source says Harry Reid raised the issue with Bloomberg in February, pointing out that targeting Democrats could help elect more NRA-affiliated Republicans, and even give the GOP the Senate. “Do you think you’d be better served by Majority Leader McConnell?” Reid asked, according to the source.